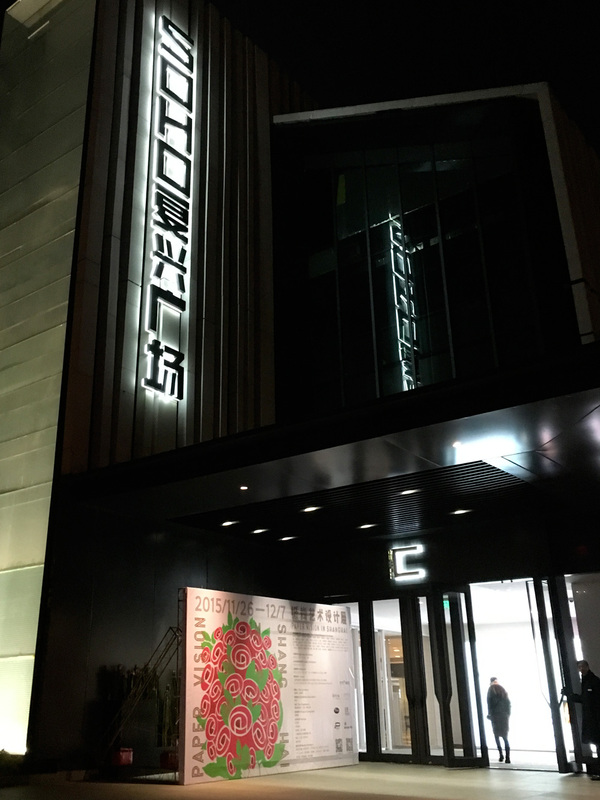 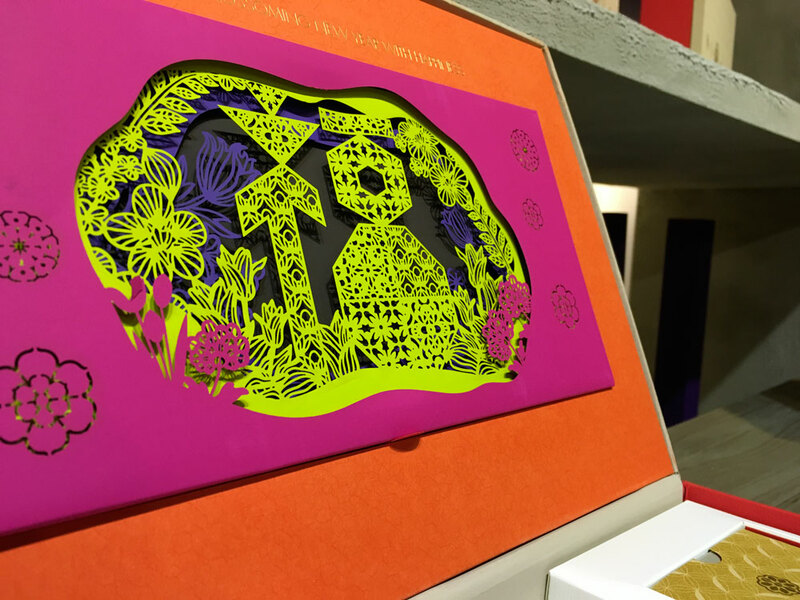 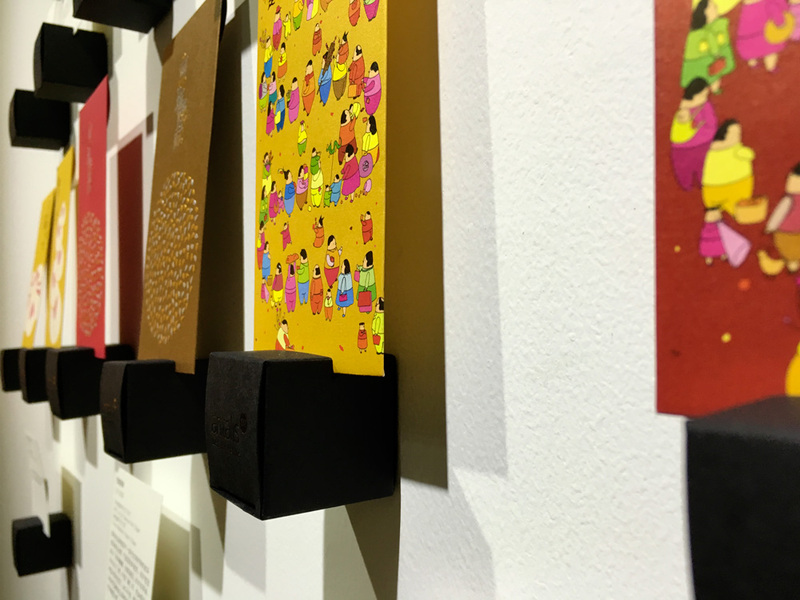 Yaean was invited to an interesting exhibition called “Paper Vision in Shanghai” organised by Antalis, the leading European supplier of creative papers. 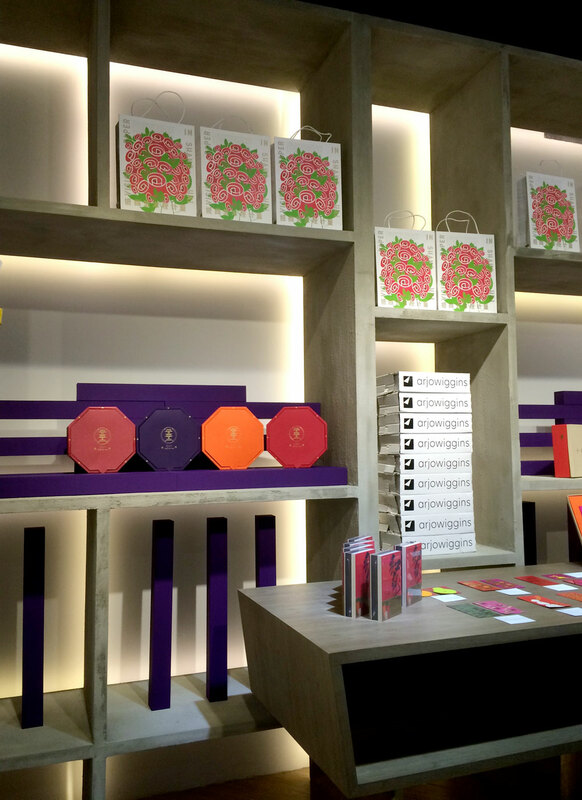 The event was used to showcase the latest eco-friendly Invercote range of paper products. 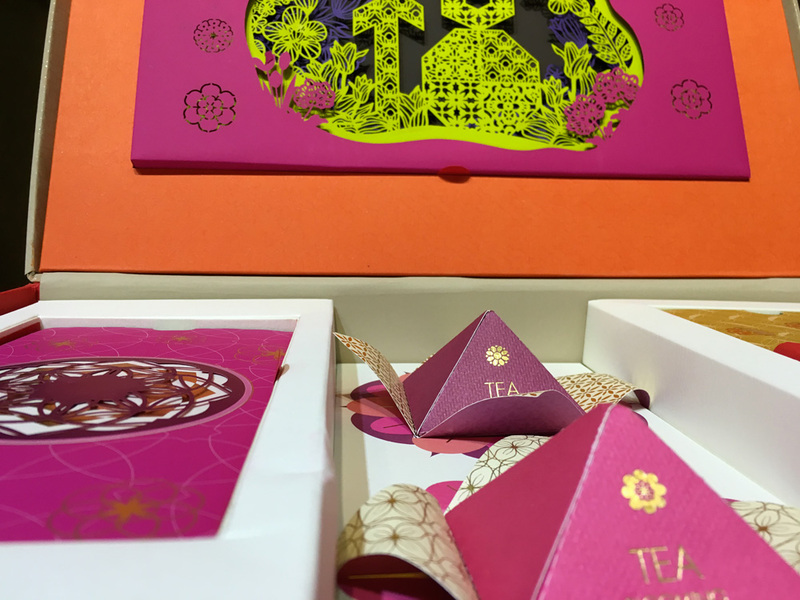 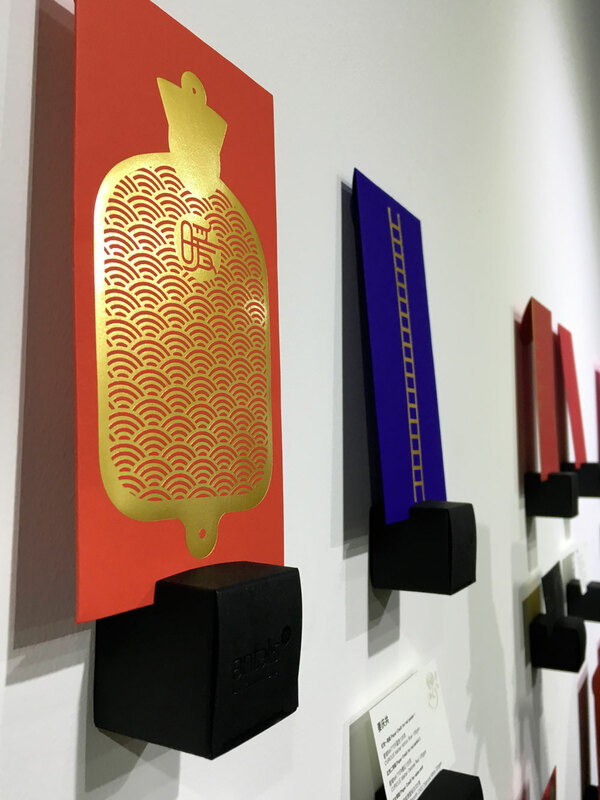 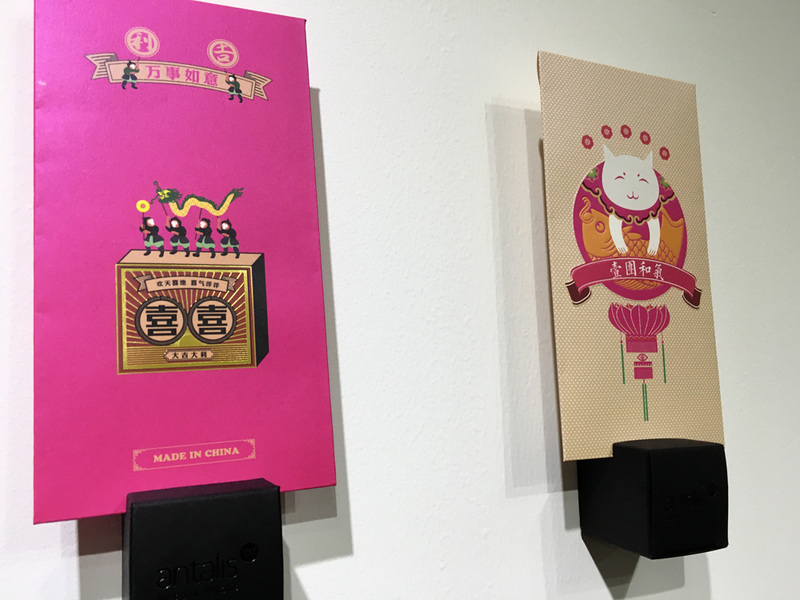 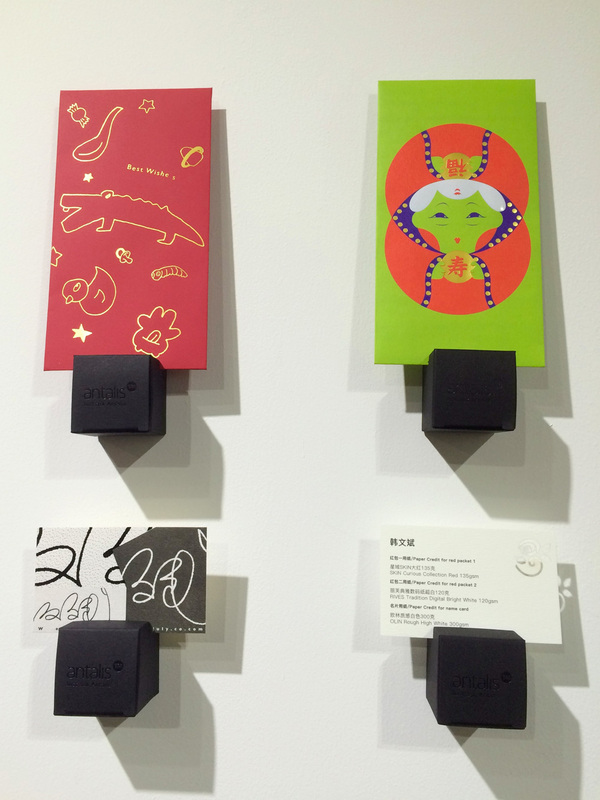 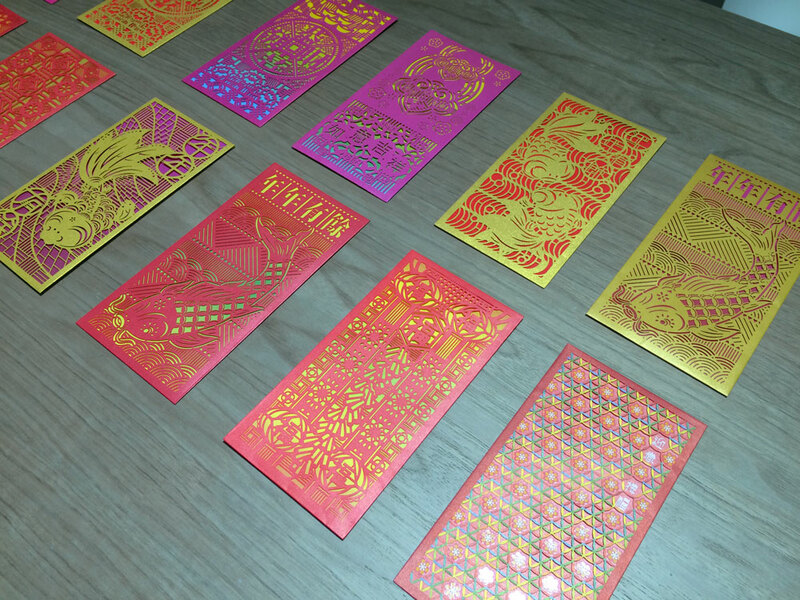 The theme focuses on the design of the traditional Chinese red packets (auspicious red envelope) and name cards, based on three cultural themes: Paper Etiquette, Paper Communication, Paper Touch. 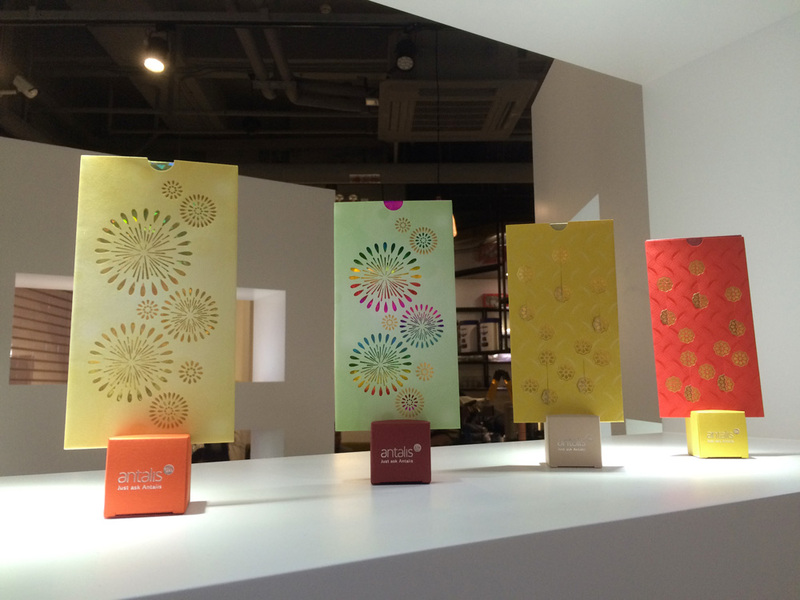 Here is a glimpse from the show.